Is Your Pool Ready For Fall? 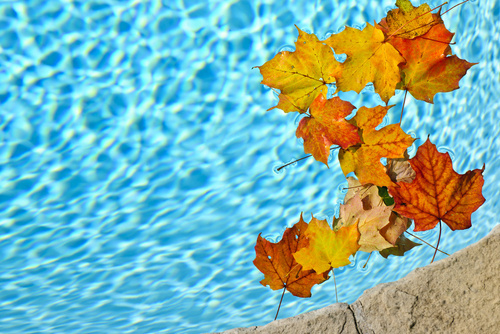 Home » Blog » Is Your Pool Ready For Fall? 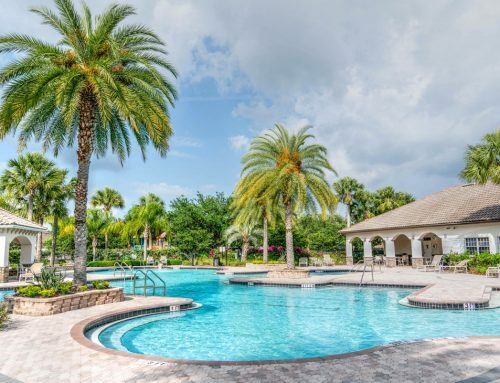 Fall is finally starting to show itself, and while St. Petersburg residents will still enjoy some warm days, it’s time to start thinking of getting your backyard ready for colder weather with the best pool service around the bay. Even in Florida, where it never gets too cold, pools need to receive proper care at all times. Regular cleaning performed all year round will help keep your water pretty and healthy. It’s also the best way to ensure there aren’t any negative surprises are waiting for you in the spring. Pumps: When you are not making use of your water hole as much as you would during the summer, there is no need for your pumps to run as long. Your pool service provider can determine how much time they should be running. Usually 5 hours a day is enough, but it can vary. Chlorine: The cooler the weather gets, the less chlorine you need. Bacteria and algae don’t grow as much when the temperature starts to drop. Some systems stop producing chlorine when the temperature drops to a certain level, so you can ask your technicians for tips. Balance Chemicals: Maintaining the water chemistry is important, whether you take a dip in the water or not. Regular monitoring will point out any imbalance that may require special attention. Unbalanced water can not only be harmful to your health, but to your pool’s lining. Maintaining your backyard oasis takes time and expertise. 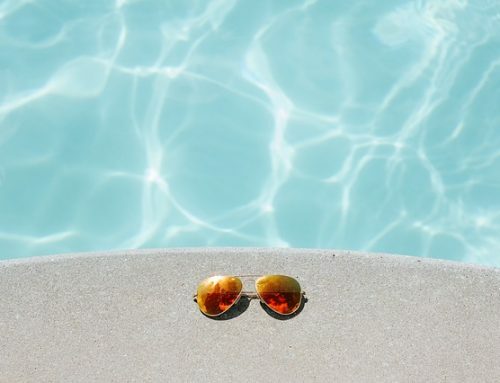 The professionals of Triangle Pool have the skills to provide you with the best pool services all around St. Petersburg and the Tampa Bay so you don’t have to guess what you’re supposed to do. Give us a call at 727-531-0473 or fill out our contact form to find out about our fall cleaning options and any specials we are currently offering.